Over the last two decades, Antigua Sailing Week has become one of the biggest events in the international sailing calendar, and it is one of the most fantastic ways to visit Antigua and take advantage of an island-wide party. Consisting of six challenging days of top class racing in, what are regarded as the best sailing conditions in the world, the regatta has developed into a world-class event and now includes an Ocean Series for boats that prefer ocean racing.We can assist with whole boat charters for this incredible week of racing, so contact us now and start organising your Caribbean adventure! 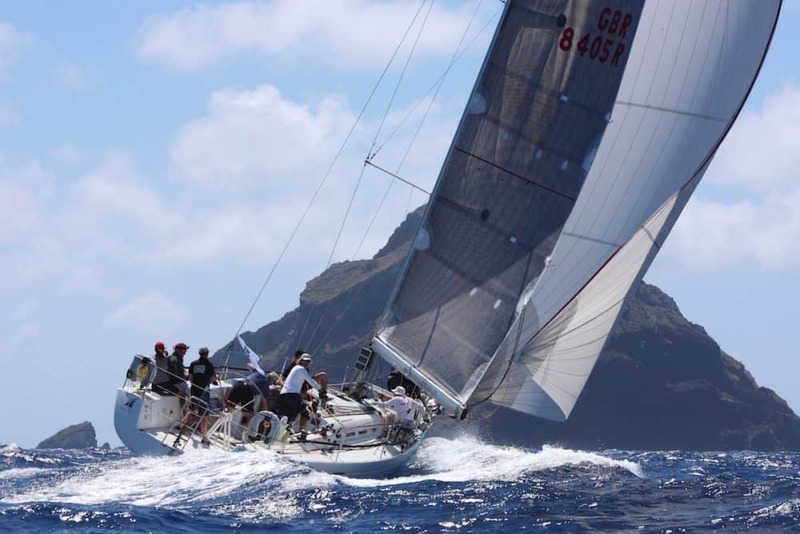 All racing takes place for approximately three to four hours per day and is run out of English and Falmouth Harbours on the south coast of Antigua.